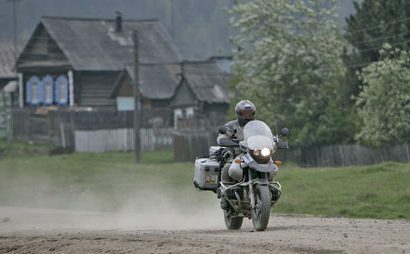 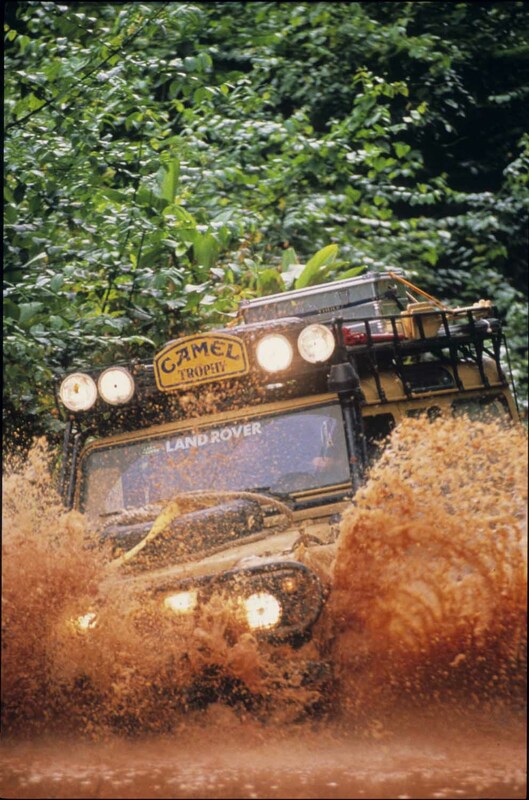 There are few events that have garnered the world’s respect and admiration as the Camel Trophy has. 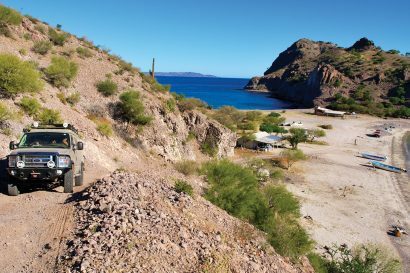 For nearly two decades it transported automotive aficionados, adventurers, and four-wheel drive enthusiasts to far-off locales and the most remote regions of the world. 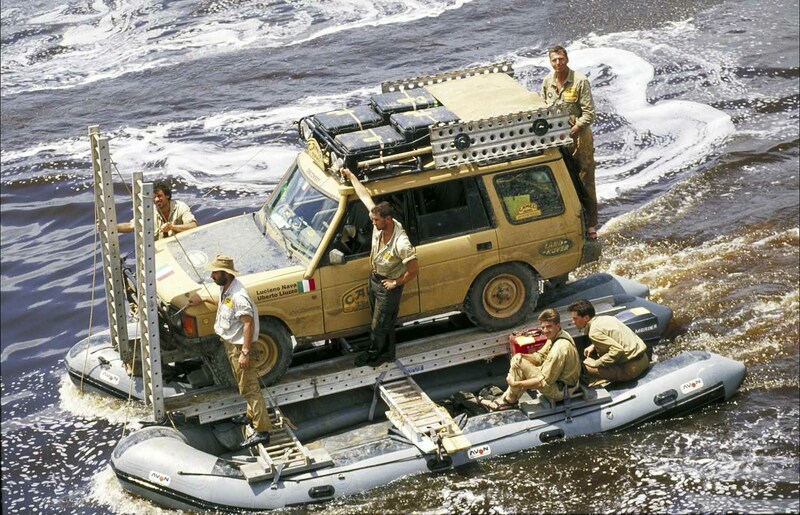 Each year they (myself included) would scan the four-wheel drive magazines for Sandglow yellow Range Rovers, Defenders, and Discoverys, and stories penned by notable journalists such as Gary Wescott, Robert Young Pelton, and Sue Mead. 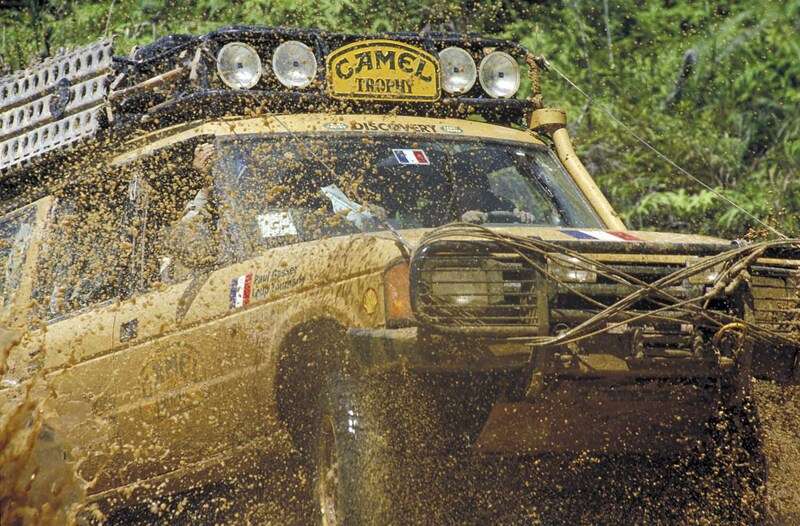 The Trophy began in 1980 as a one-time marketing project promoted by R.J. Reynolds to create the rugged character known as the “Camel Man.” That inaugural event consisted of just three teams, all from Germany, who drove Jeeps across the notorious Trans-Amazonian Highway from Belem to Santarem, Brazil. 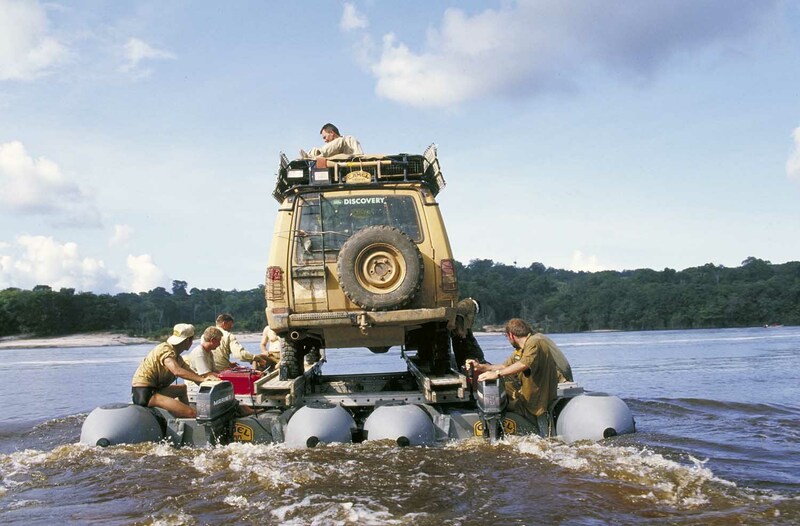 During the process it attracted the attention of the international community, and a second Trophy was planned in Sumatra the following year. 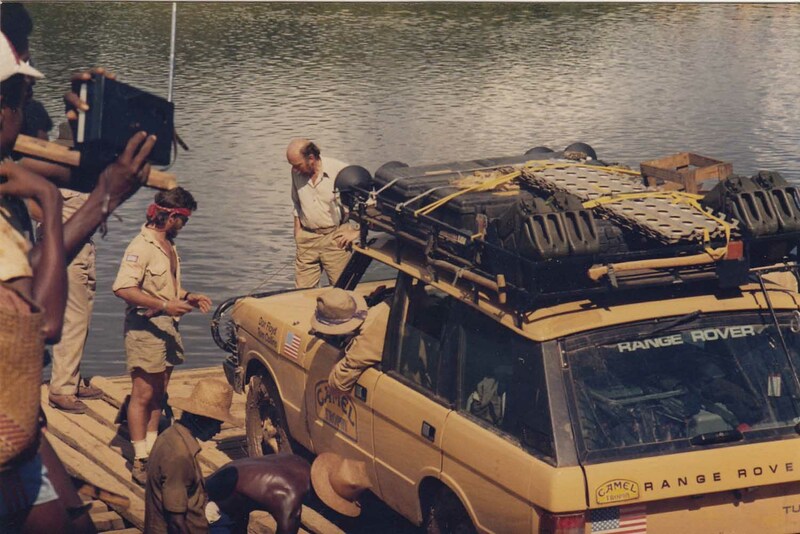 R.J. Reynolds made the switch to Land Rover (Range Rover Classics in 1981), a tradition that would continue for another 18 years. 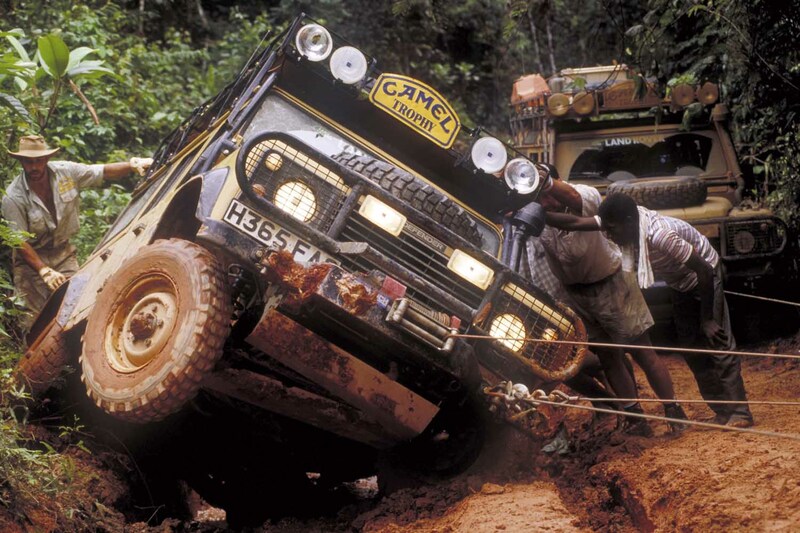 Camel Trophy was the ultimate test of man and machine, pushing both to the limits of human and mechanical endurance. 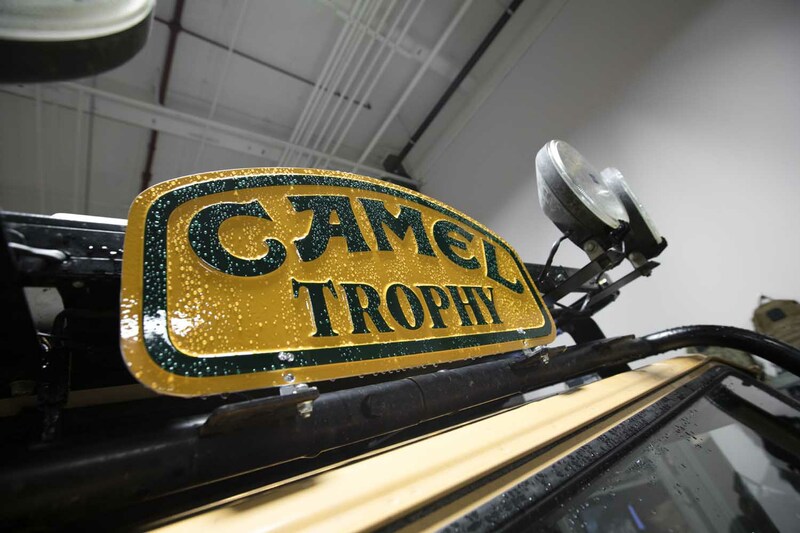 Though the Trophy has lay dormant since the turn of the millennium, it has one of the most loyal followings of any automotive genre. 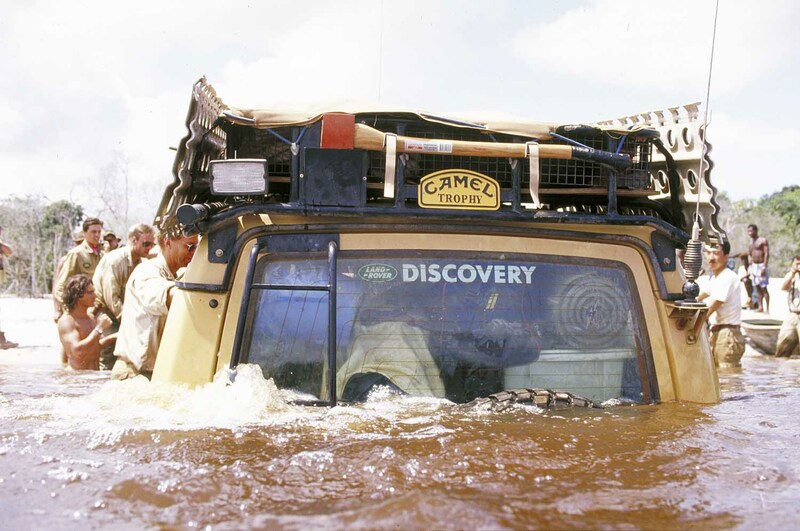 So much so that authentic Camel Trophy watches, decals, posters, and books demand a premium price…if you can find someone willing to part with them. 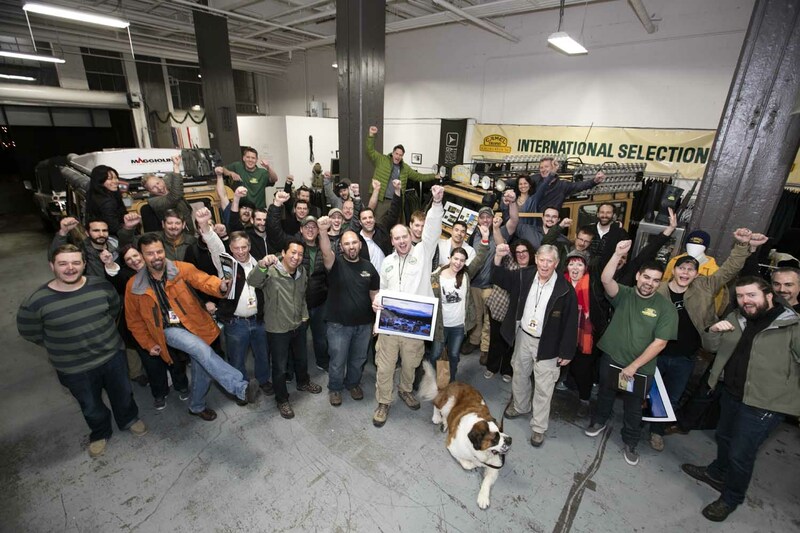 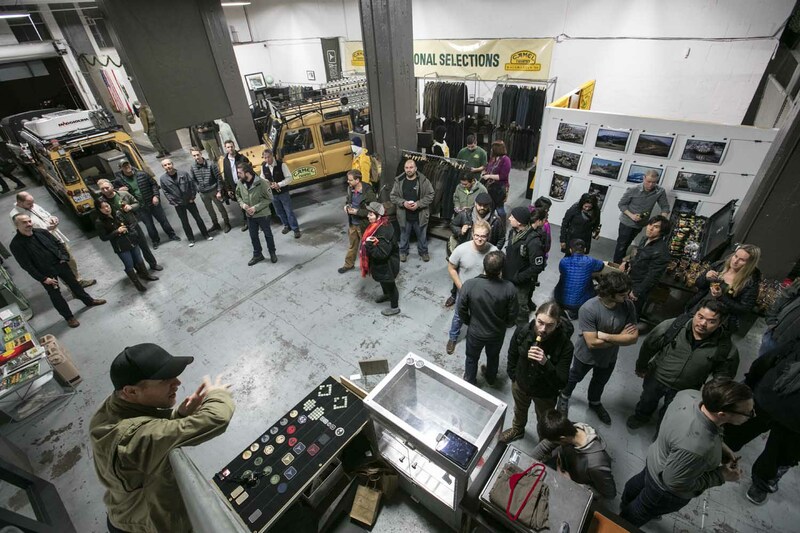 Return to Camel Trophy was a gala event held at the Triple Aught Design (TAD) studio in San Francisco, California. 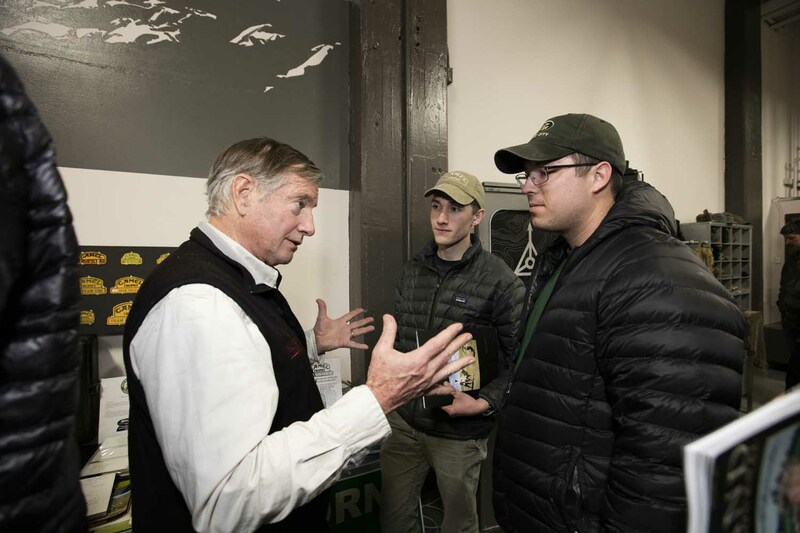 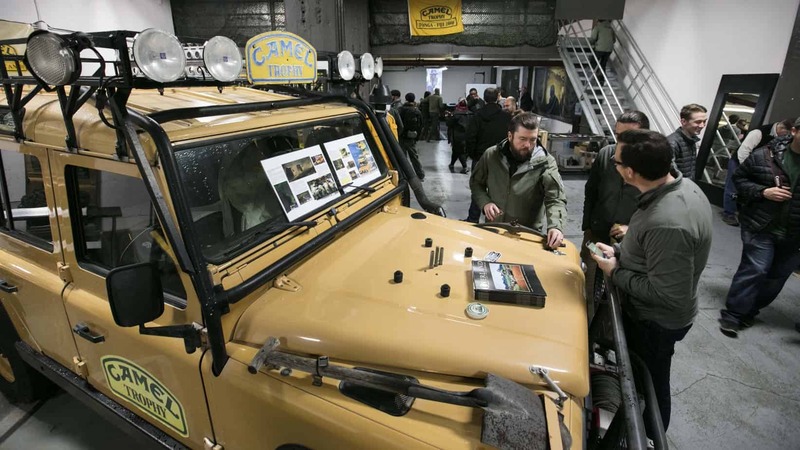 It was presented by the Northern California Land Rover Club (NCLR) and attended by about 150 died-in-the-wool Land Rover and Camel Trophy aficionados. 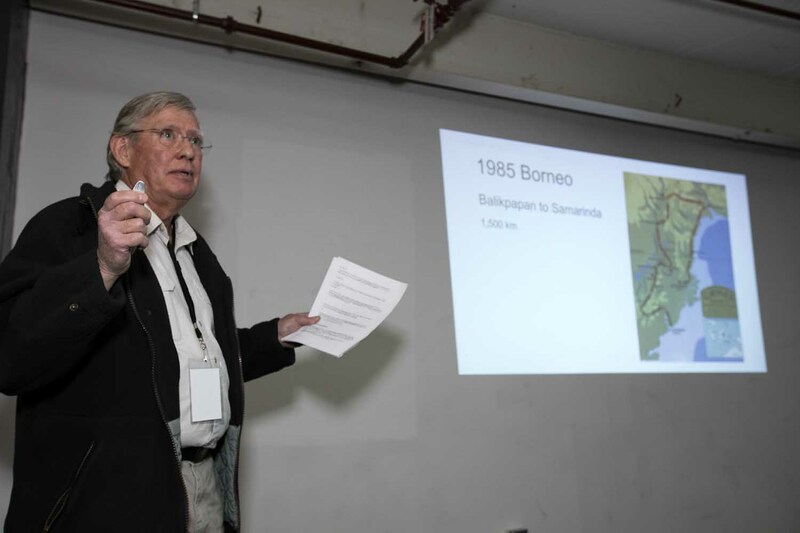 NCLR president Brenton Corns MC’d the presentation and provided a detailed review of the event’s history. 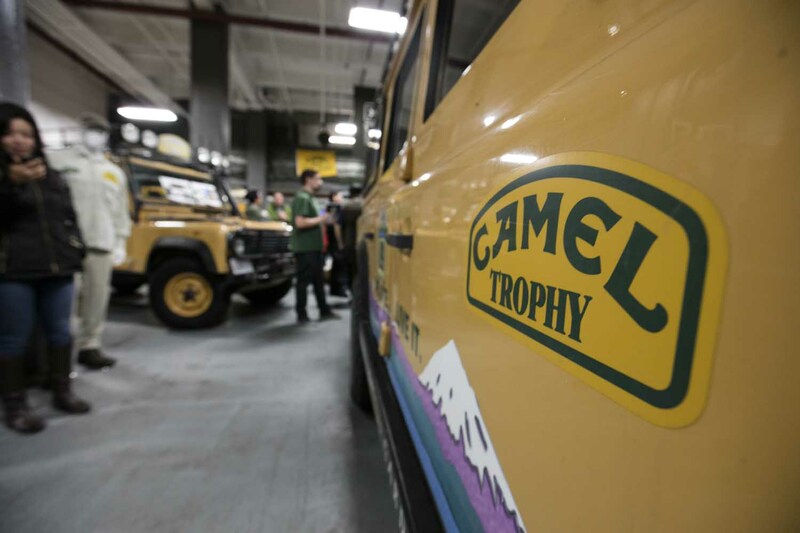 Highlights of the evening included several original Trophy vehicles, loads of memorabilia, and a special presentation by Duncan Lee, Camel Trophy Event Manager from 1982 through 1993. 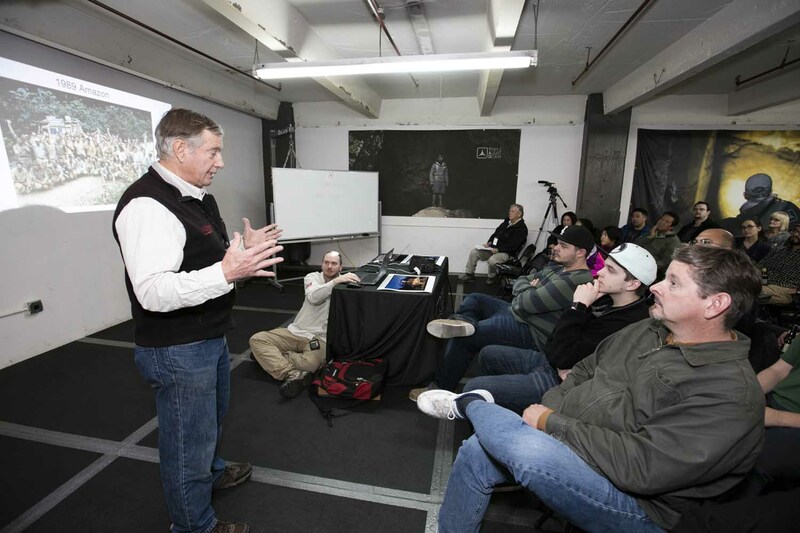 Also on hand were U.S. team member Dave Simpson (1994 Argentina-Paraguay-Chile) and Trophy consultant Jim Slade. 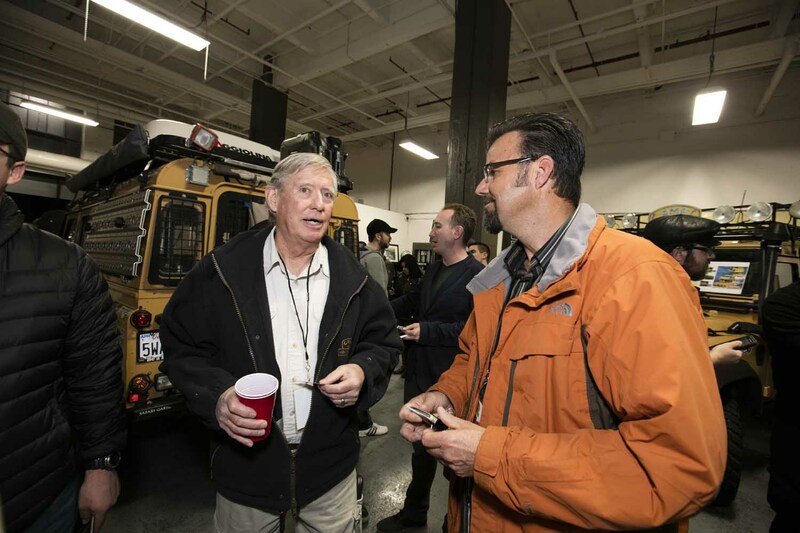 Expedition Portal’s Christian Pelletier attended, and I arrived directly from Colorado where we were shooting an upcoming Living Legends video on U.S. Camel Trophy Team Trainer Tom “TC” Collins. 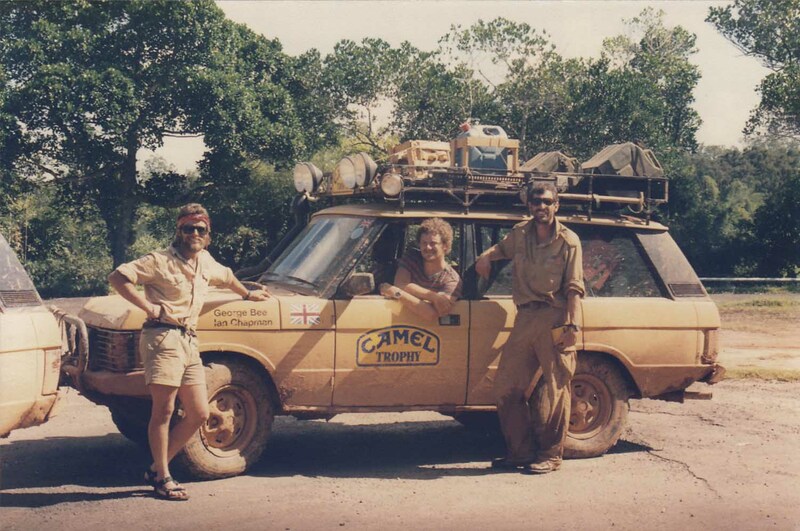 TC was kind enough to extend a video greeting to his long-time friends Jim, Dave, and Duncan, along with all the Return to Camel Trophy attendees. 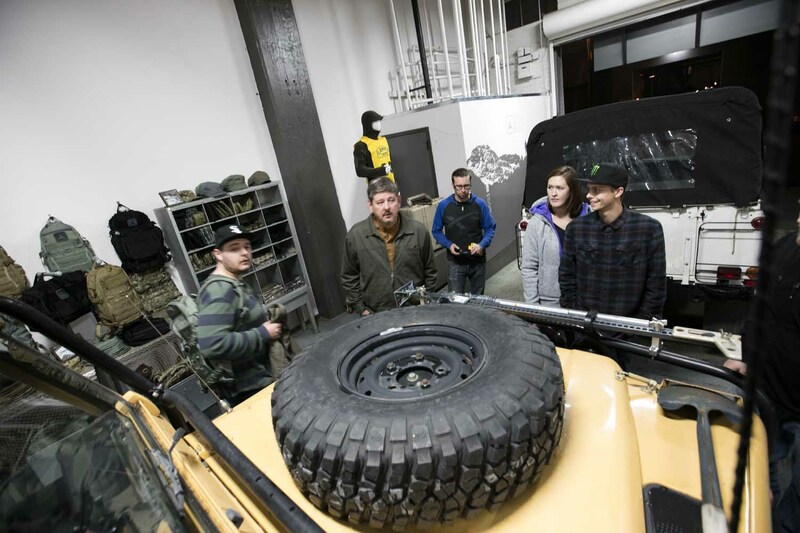 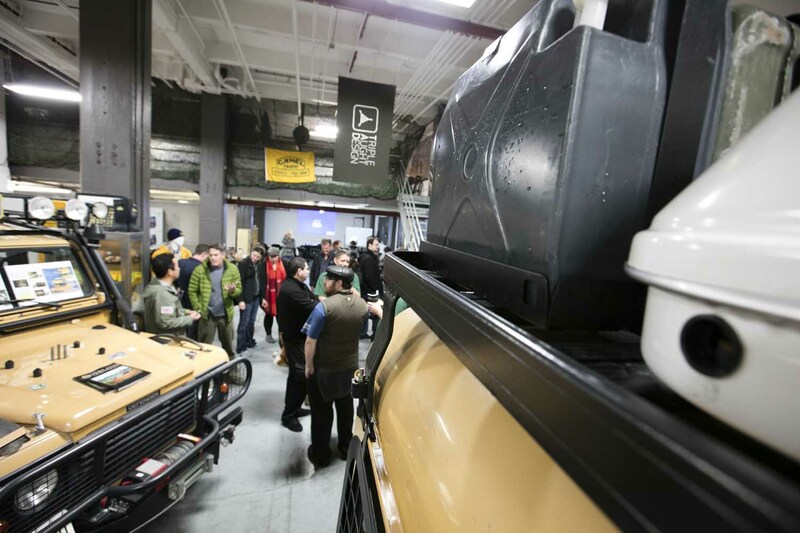 About 150 Camel Trophy fans packed the Triple Aught Design studio for a two-hour slideshow presentation. 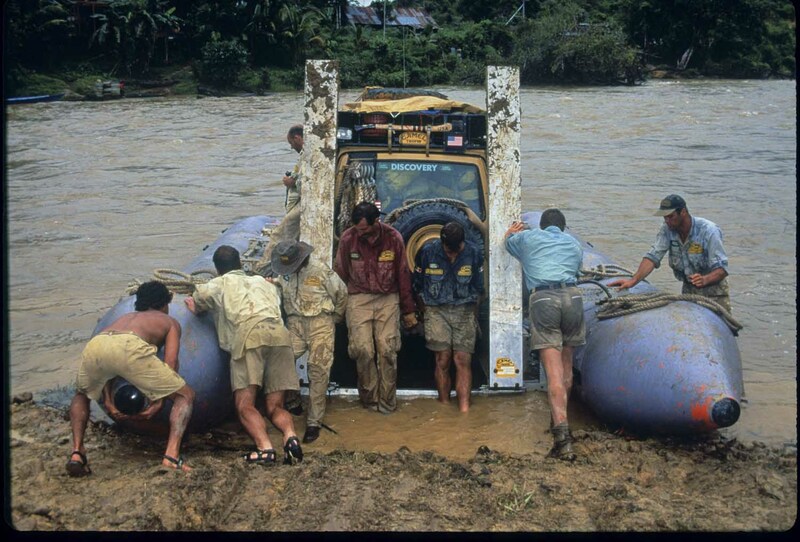 Jim Slade discusses some of the logistics involved with the 1999 Amazon Trophy. 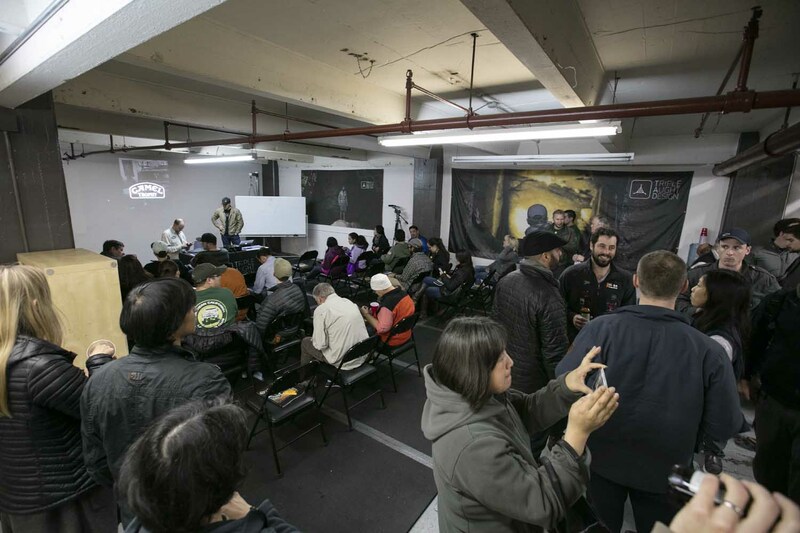 All hands were on deck to hear Duncan Lee’s presentation on his 10-plus years as Camel Trophy Event Manager. 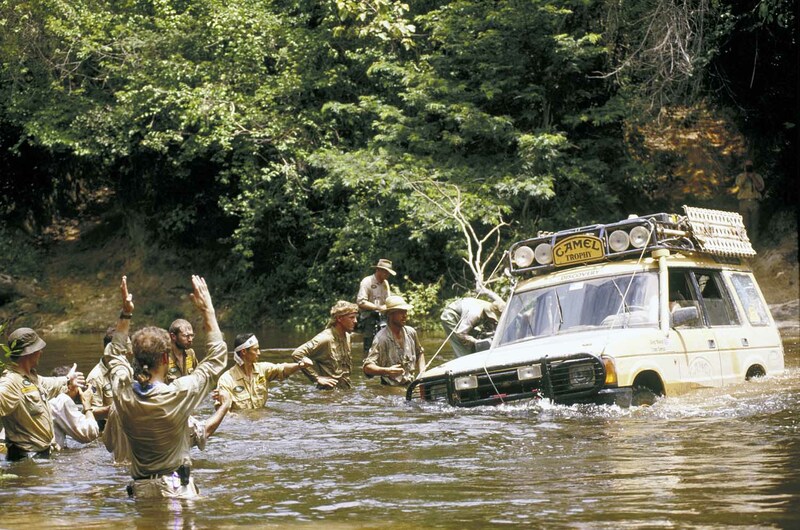 Duncan Lee shares the travails of the 1985 Trophy in Borneo. 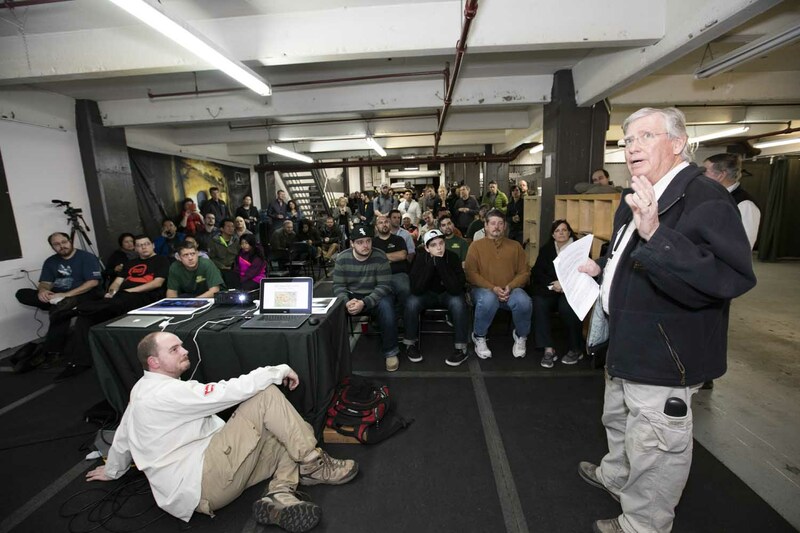 Duncan Lee fields questions from Camel Trophy enthusiasts. 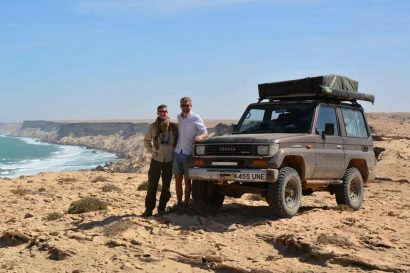 Duncan Lee and Dave Simpson chat about their travels in South America. 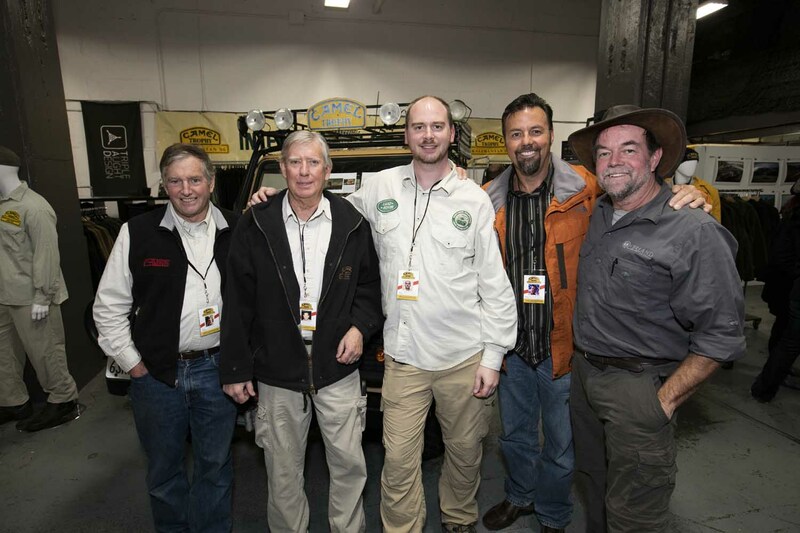 Left to right: Jim Slade, Duncan Lee, Brenton Corns, Dave Simpson, and Chris Collard. 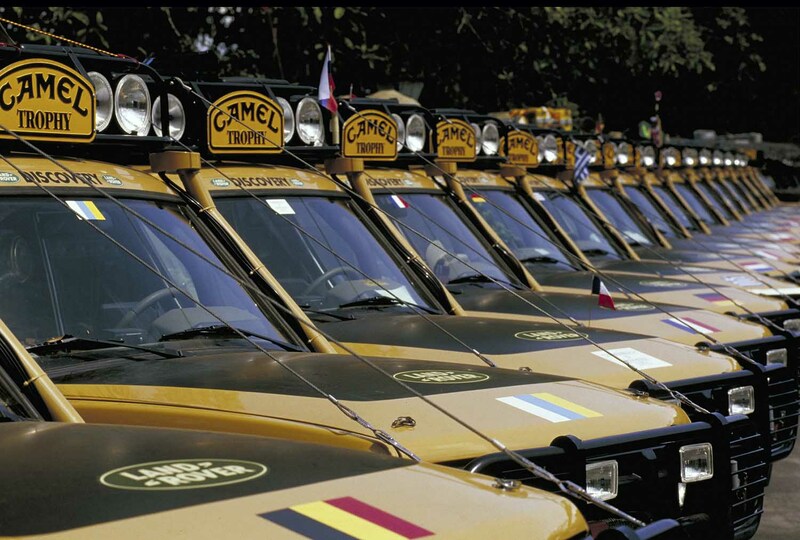 Late in the evening participants gathered around for a Camel Trophy HUAA..! 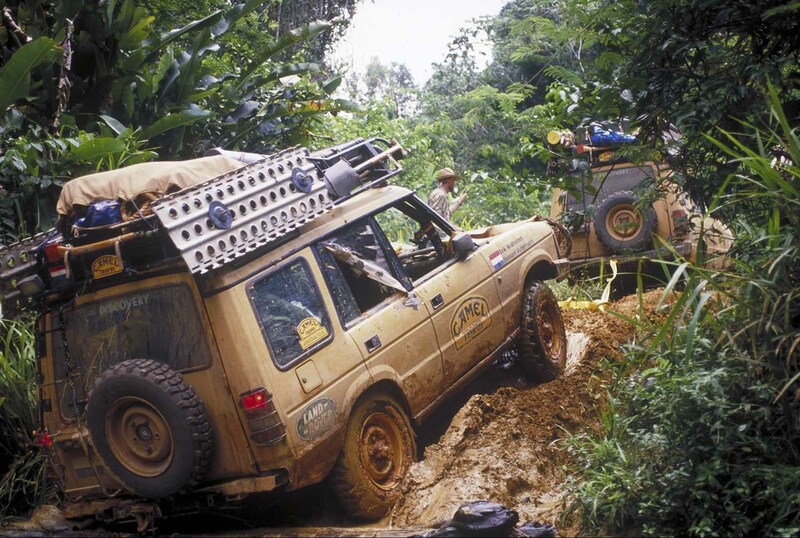 1988 Sulawesi Defender 110 Turkey U.K.